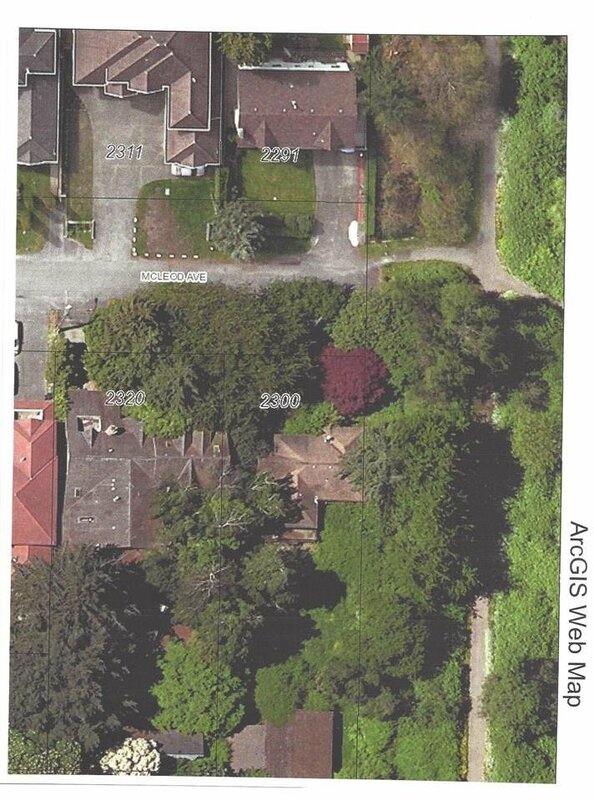 Great opportunity for potential of three single family lots under RS1B zoning. To be sold with 2300 McLeod Avenue. 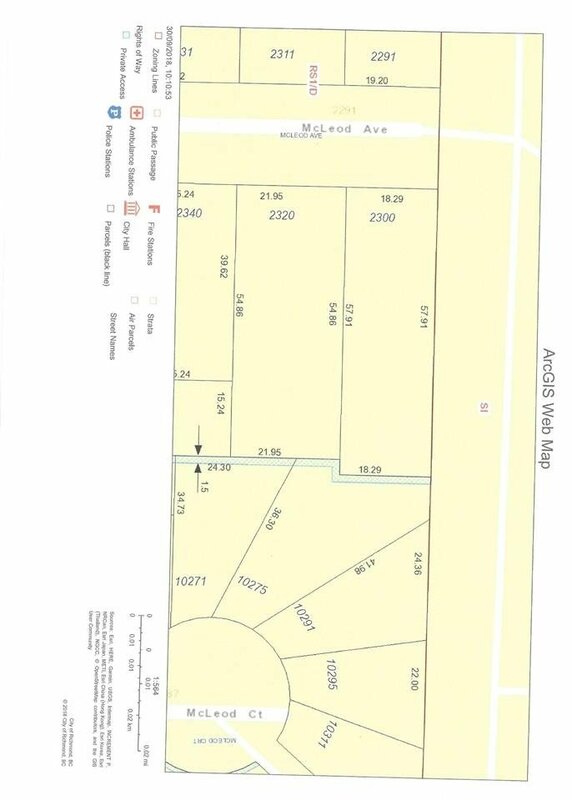 Combined lot size of 24,364 square feet. This assembly is located at the west end of Bridgeport Road in close proximity to YVR, bridges to Vancouver, Highway 99, Highway 91, Canada Line, shops, restaurants & downtown Richmond.